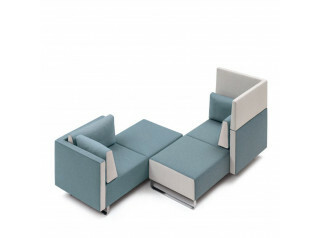 Sopha Lounge Tables were designed to complement the Sopha Soft Seating range for office reception areas. The lengths and widths of Sopha Lounge Tables are matched to the upholstered furniture and fit into the overall picture harmoniously. 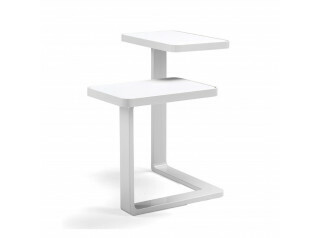 The quadratic side table with integrated surface for putting things on fits exactly into the planning grid and can therefore be used not only as a side table but also as a module between the seating benches. 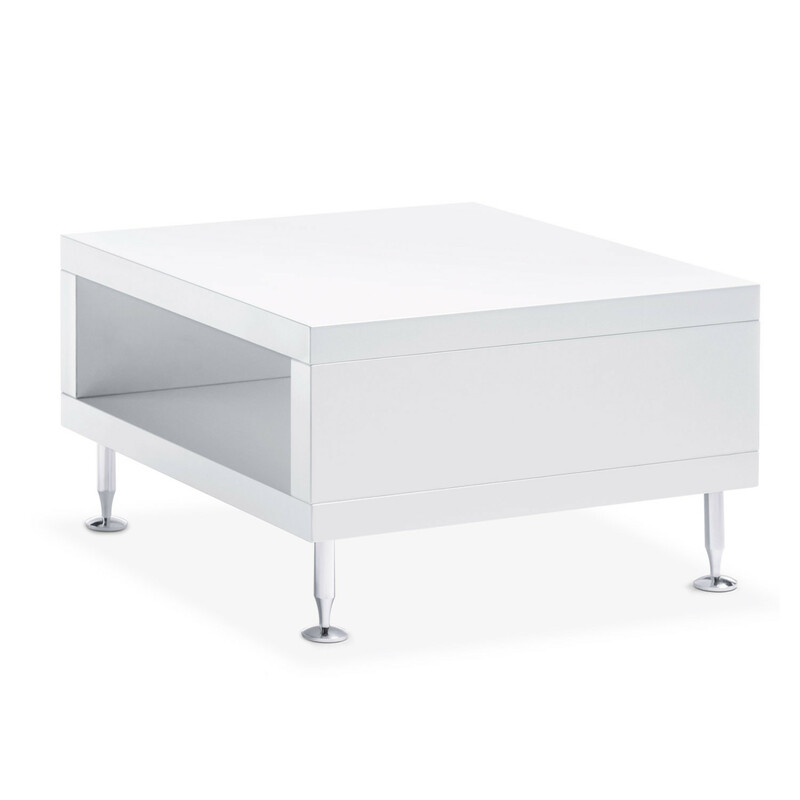 The rectangular coffee table version is lower and is thus ideally suitable as a zoning element or as an occasional table between two items of Sopha Soft Seating. 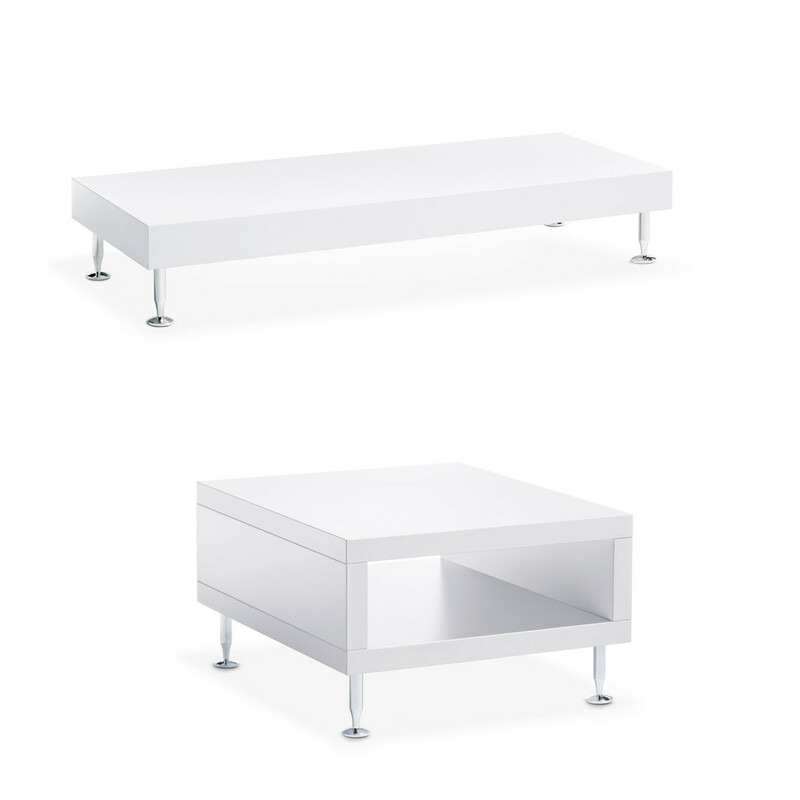 Sopha Lounge Tables are available in pure white with polished aluminium legs and stainless steel glides. 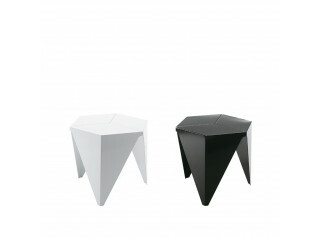 You are requesting a price for the "Sopha Lounge Tables"
To create a new project and add "Sopha Lounge Tables" to it please click the button below. 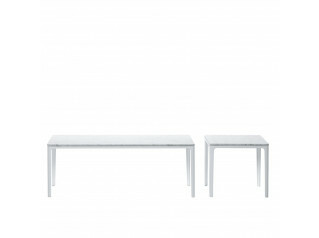 To add "Sopha Lounge Tables" to an existing project please select below.